This is an access key for the OnCue Plus online generator management system. This version of OnCue Plus only works with generators that use the RDC2, DC2, or VSC controllers. Requires internet access. Whether you’re at home, travelling or on the go, you’ll never have to worry about the power in your home or business. Paired with a standby KOHLER® generator, the OnCue® Plus Generator Management System and App give you peace of mind in the palm of your hand. 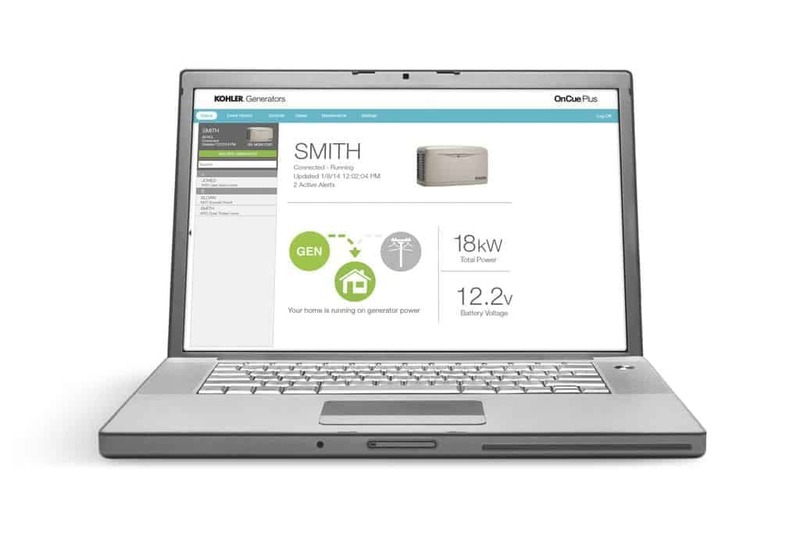 View real-time power status and manage your entire system – generator, automatic transfer switch, optional Load Control Module (LCM) and optional Programmable Interface Module (PIM) – from an iPhone®, iPad®, Android™ device, PC or Mac®.